Grab a bargain if the box doesn't bother you. I'll take the HC 65 please. May be a silly question... but what is in the box with each of these... do we need to purchase batteries and chargers separate? The HC33 comes complete with a battery but doesn't come with a charger and unlike its cousin the HC65, it does not have a USB charging port so you would still need a charger of sorts but they're not big money. 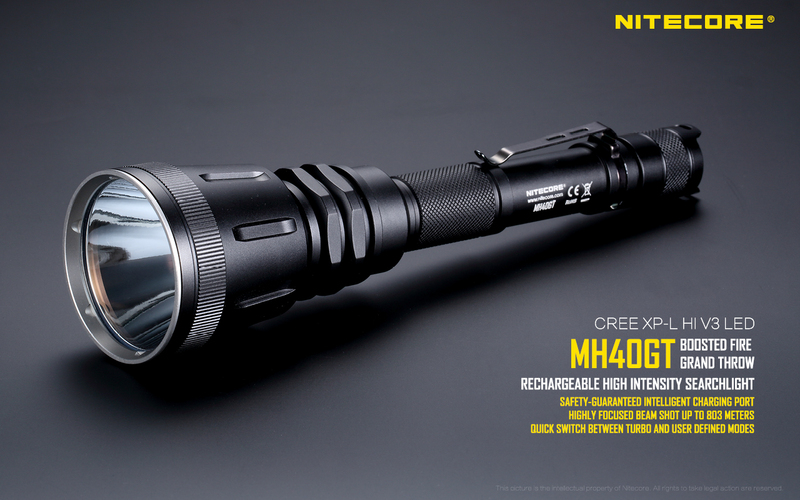 The MH40GT comes with everything you need and has onboard charging for the two batteries which are included. G'day Terry, i see the HC33 is available via GearBest for $70NZD delivered, if you can match that i'll take it. 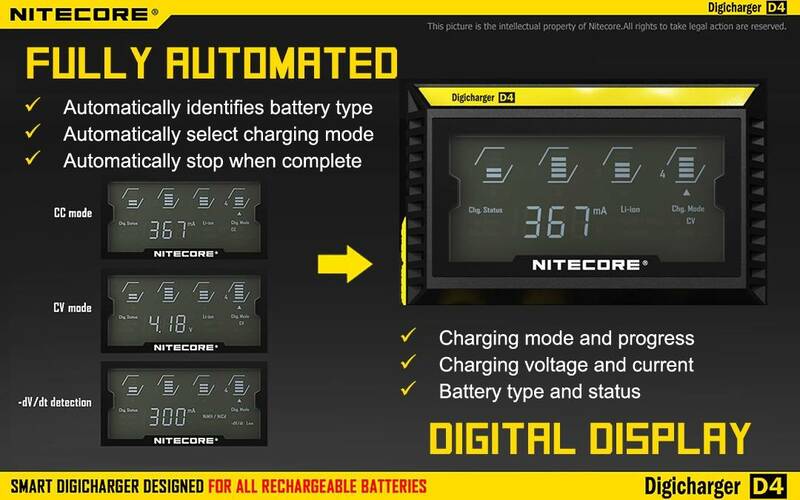 As dealers we are restricted from selling outside of our country - that's an international requirement by Nitecore but it doesnt seem to apply to the Chinese. Would love to help but that's the free market for you. Yes it does but no red light like the HC65 unfortunately. They also make the VCL10 vehicle emergency tool which has a flashing or solid red light, magnet at the base, glass breaker, white light and stays in the 12V socket charging whilst also usable as a USB charger. 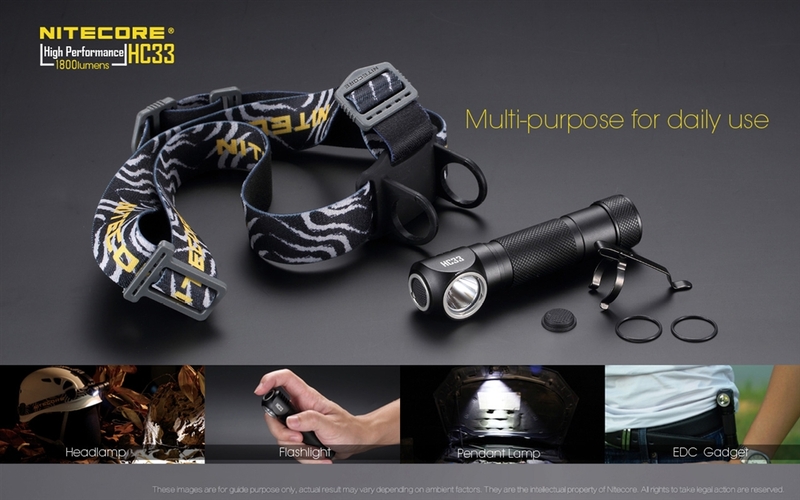 White light is only 25 lumens for 3 hours.